Rome, Georgia, that is. 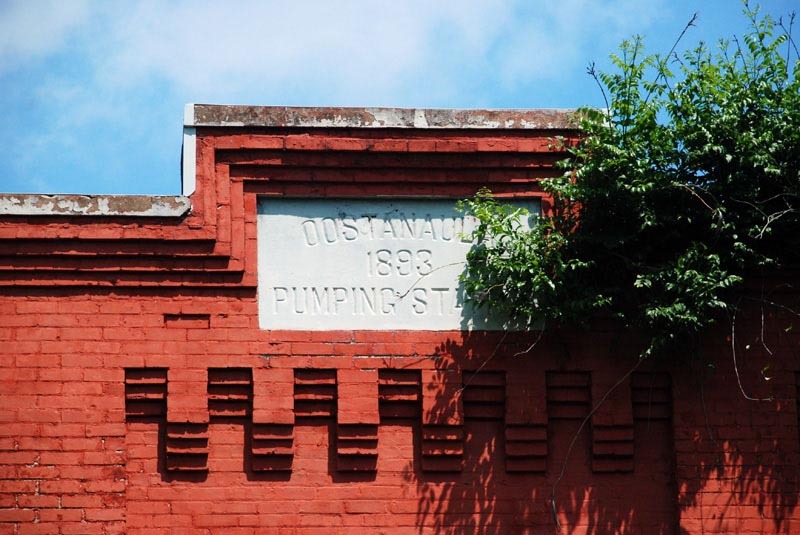 This bit of Rome's architectural history sits along the pleasant river walk developed along the Oostanaula River. To find out more about Rome, located in northwest Georgia, go to http://www.romega.us/index.asp?NID=55. Built c1916 by a College Park, Ga. firm, I've been there, it's special.